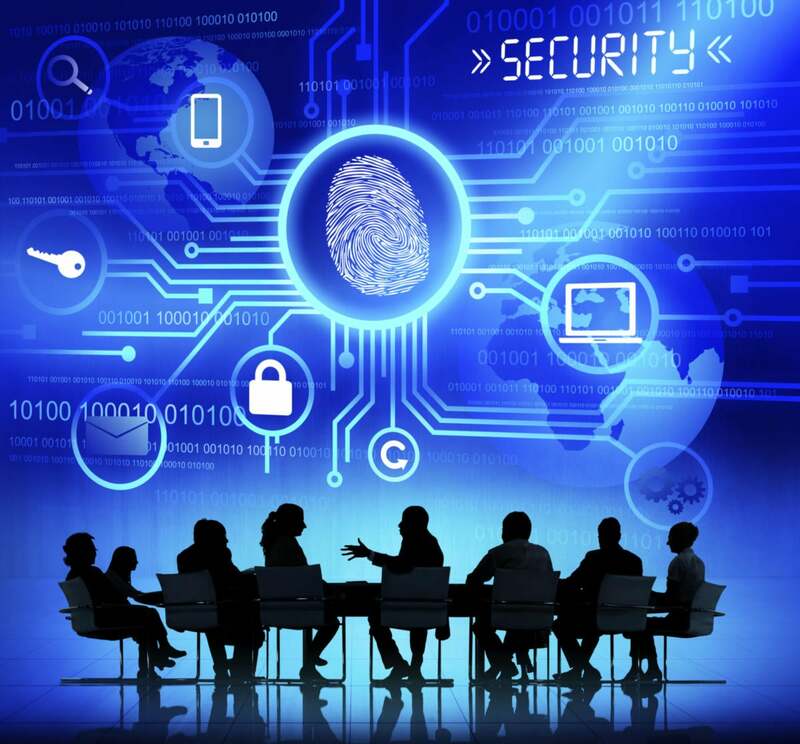 A cyberrisk system should align your entire team with your effort to secure the company. As cyber professional’s it’s easy for us to forget that most people don’t view risks the way we do. Most executives understand there is a risk out there, but if they can’t understand it or make sense of it, they are more likely to ignore it giving it mininal attention. Erik Kellogg is the CEO of inCyber Security and a CISO with 17 years of experience in technology, trading and finance.